Zach Strief had as good of a retirement announcement as anyone will ever have. The post Retiring offensive tackle Zach Strief personifies class, success of the Saints under Payton appeared first on Crescent City Sports. 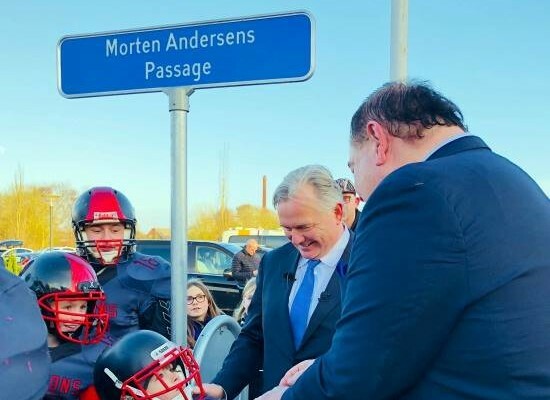 The post Morten Andersen honored in hometown of Struer, Denmark appeared first on Crescent City Sports. Former New Orleans Saints kicker Garrett Hartley will appear at the Saints Hall of Fame Museum Sunday from 1:40 p.m.-2:55 p.m., prior to the New Orleans Saints playoff game against the Carolina Panthers at 3:40 p.m. in the Mercedes-Benz Superdome. The post Garrett Hartley to appear at Saints Hall of Fame Museum before playoff game Sunday appeared first on Crescent City Sports. Jackson will be available for pictures and autographs, signing one item for all patrons. 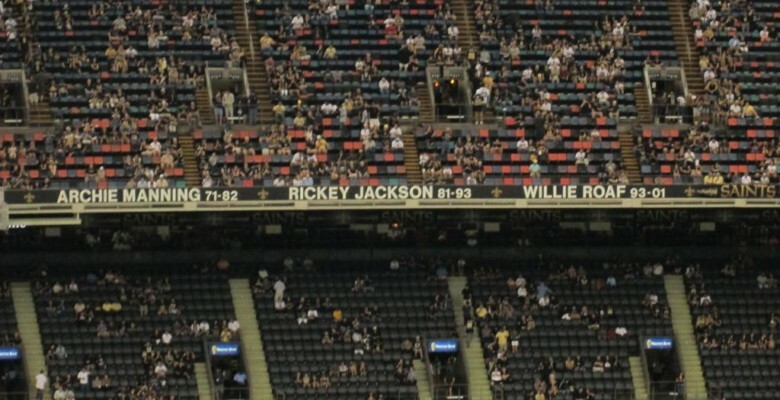 The post Rickey Jackson to appear Sunday at Saints Hall of Fame Museum before Falcons game appeared first on Crescent City Sports. 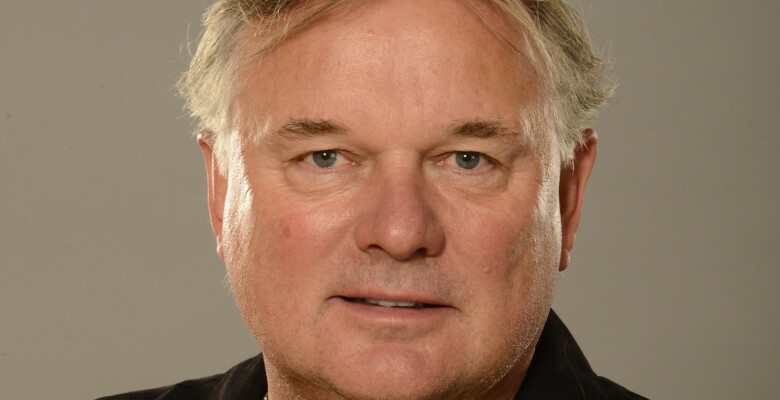 Morten Andersen and William Roaf will each make appearances at the museum prior to the New Orleans Saints home game with the New York Jets at noon. 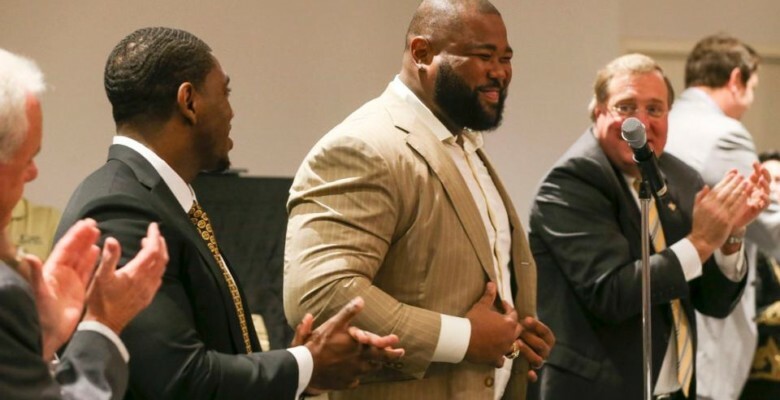 The post Morten Andersen, William Roaf to appear at SHOF Museum before Saints-Jets next Sunday appeared first on Crescent City Sports. 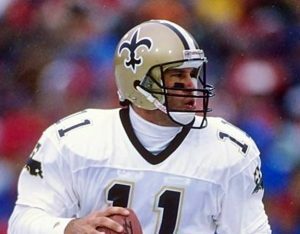 Former New Orleans Saints quarterback John Fourcade will appear at the Saints Hall of Fame Museum on Sunday, Dec. 3 from 1:15-2:40 p.m., prior to the New Orleans Saints home game with the Carolina Panthers. The post Former Saints quarterback John Fourcade to appear at Saints Hall of Fame Museum Dec. 3 appeared first on Crescent City Sports. It was the climax of Saints Hall of Fame weekend and three days before the franchise’s 51st birthday. 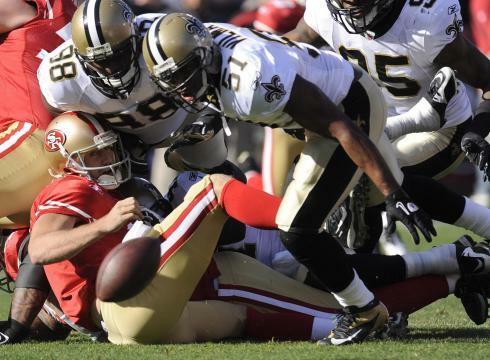 The post Saints hit winning note on Hall of Fame weekend appeared first on Crescent City Sports. 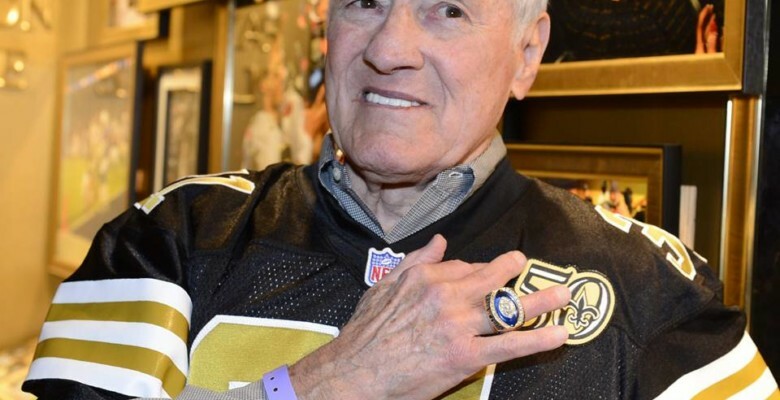 The post Jim Taylor, Jack Holmes to appear Sunday at Saints Hall of Fame Museum before Bucs game appeared first on Crescent City Sports. Walking together forever. 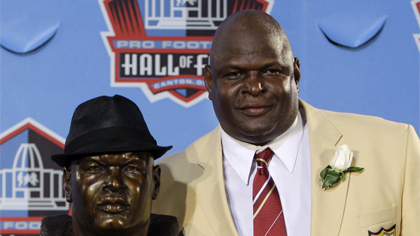 That was the theme of the 29th Annual Saints Hall of Fame Induction ceremony Friday night. The post Nicks, Vilma, Romig enter Saints Hall of Fame ‘together forever’ appeared first on Crescent City Sports. Goodwin played six seasons in New Orleans covering two different stints from 2006-10 and in 2014. The post Jonathan Goodwin to appear at Saints Hall of Fame Museum before Redskins game Sunday appeared first on Crescent City Sports. Nicks and Vilma will be available for autographs and pictures. The post Super Bowl heroes Nicks, Vilma to appear at Saints Hall of Fame Museum before Bears game Sunday appeared first on Crescent City Sports. 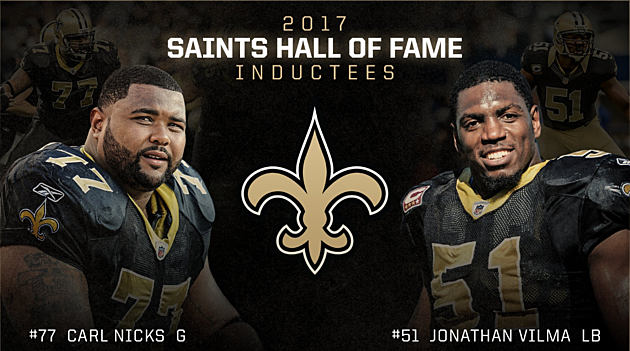 This year’s event features a special experience as the induction of former New Orleans Saints standouts Carl Nicks and Jonathan Vilma into the Saints Hall of Fame combined with the Alumni Celebration. The post Tickets still available for Saints Hall of Fame Alumni Induction and Celebration night Friday appeared first on Crescent City Sports. The post Saints Hall of Fame Alumni Celebration, Induction set for Oct. 27 appeared first on Crescent City Sports. 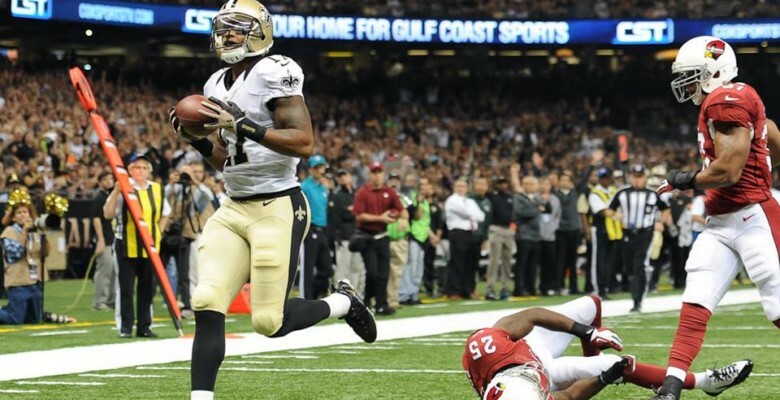 The post Robert Meachem to appear at Saints Hall of Fame Museum Oct. 15 appeared first on Crescent City Sports. Hughes will be available for autographs and pictures from 11-11:15 a.m. 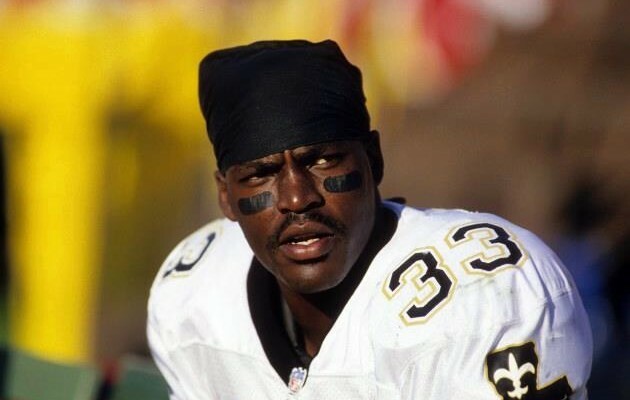 The post Saints Hall of Fame inductee Tyrone Hughes to appear at museum before Patriots kickoff Sept. 17 appeared first on Crescent City Sports. Saints legend, Tulane AD, LSU Deputy AD, Baby Cakes GM and Newman head coach speak at first luncheon of 2017. 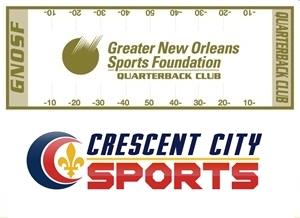 The post GNOSF QB Club Video: Deuce McAllister, Troy Dannen, Verge Ausberry, Cookie Rojas, Nelson Stewart appeared first on Crescent City Sports. The post Chuck Commiskey to appear at Saints Hall of Fame Museum before Ravens game Thursday appeared first on Crescent City Sports. 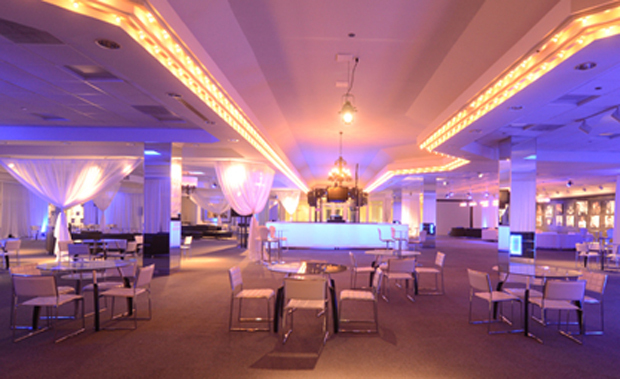 The 18th annual Saints Hall of Fame Alumni Celebration is set for Friday, Oct. 27 from 7-11 p.m. at Club XLIV and Encore at Champions Square. 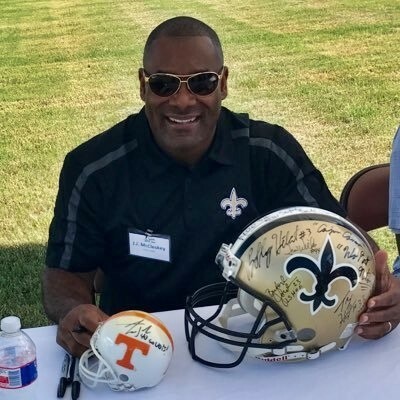 The post Saints Hall of Fame Alumni Celebration and Induction set for Friday, Oct. 27 appeared first on Crescent City Sports. 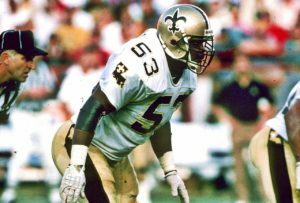 The post J.J. McCleskey to appear at Saints Hall of Fame Museum before Texans game Saturday appeared first on Crescent City Sports. 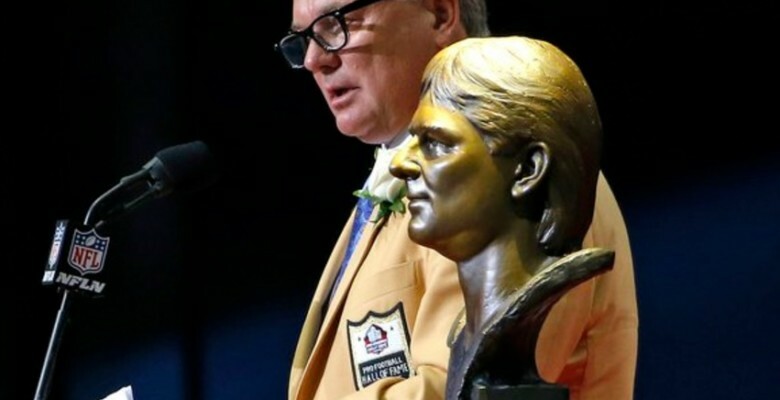 The post Great Dane nickname fitting for Morten Andersen on Hall of Fame Induction night appeared first on Crescent City Sports. 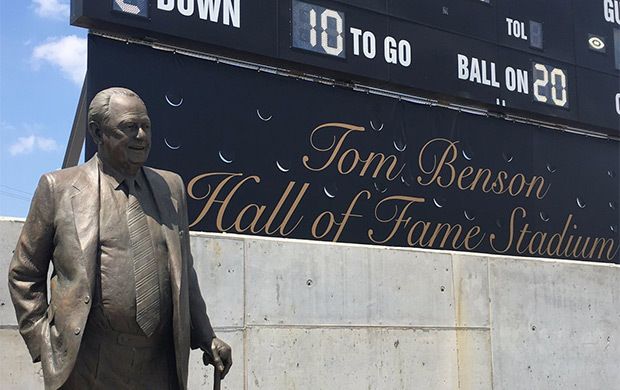 The post Tom Benson Hall of Fame Stadium officially dedicated in Canton appeared first on Crescent City Sports. 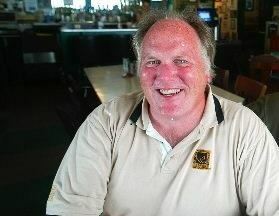 The post Vaughan Johnson comes full circle from the Dome Patrol to the Greater New Orleans Sports Hall of Fame appeared first on Crescent City Sports. 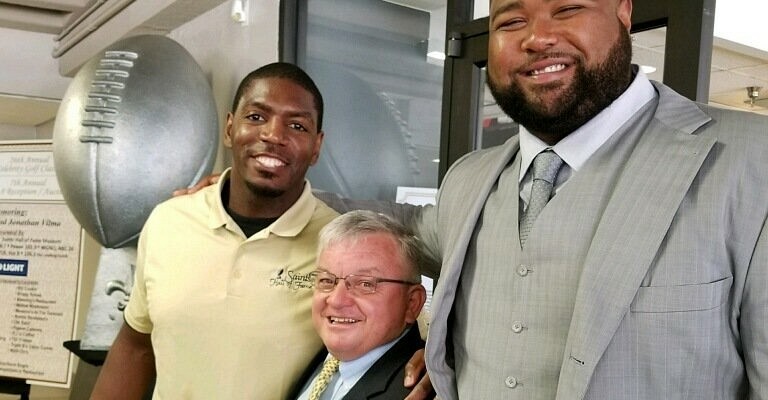 The post Video: Carl Nicks, Jonathan Vilma, Jay Romig on Saints Hall of Fame honors appeared first on Crescent City Sports. 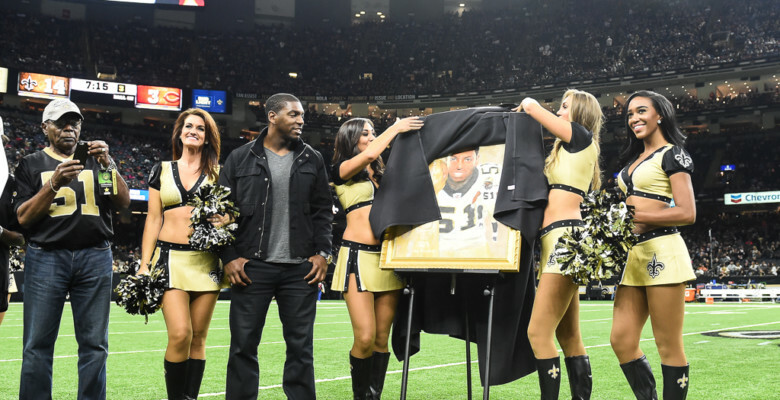 The post Nicks, Vilma set to march into team Hall of Fame as Super Bowl winning Saints appeared first on Crescent City Sports. The media selection committee of the SHOF has selected Nicks and Vilma for induction in 2017. The post Nicks, Vilma and Romig to be honored by Saints Hall of Fame in 2017 appeared first on Crescent City Sports.